A few days back Sony Ericsson’s mobile with codename Shakira was leaked. Sony Ericsson Shakira gets a name, it is to be called Xperia X8. 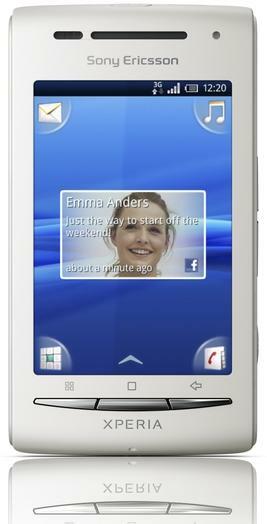 Checkout the leaked official images of Sony Ericsson Xperia X10.